Reginald B. Scandrett is Chief Deputy of the DeKalb County Sheriff’s Office. He is responsible for management of all law enforcement operations of the agency, which includes the DeKalb County Jail Division, Field Division, Court Division, and Reserves Division. Prior to his promotion in August, 2014, Chief Deputy Scandrett was Jail Division Commander for four years, heading the state’s largest adult pre-trial detention facility. The 3,800-bed capacity jail houses an average 2,200 persons daily and processes more than 40,000 detainees each year. A career law enforcement officer, Chief Scandrett joined the Sheriff’s Office in 1990 as a Detention Officer and was promoted to positions of increasing responsibility over the past 25 years. 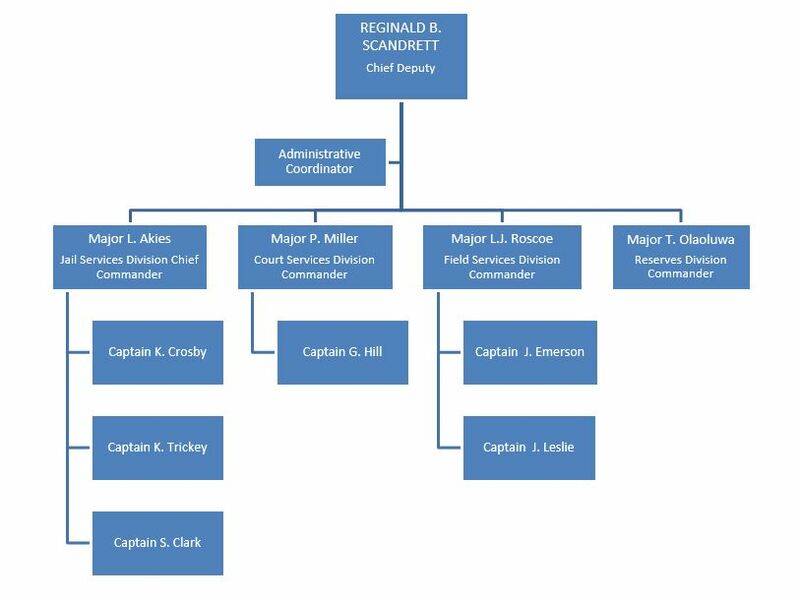 During his tenure with the agency, Chief Scandrett instituted a number of practices that remain integral to the agency’s operations today. 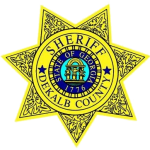 Among them are the annual multi-jurisdictional Operation Safe Streets Task Force (now known as Operation Safe DeKalb), and the Gang Task Force Unit. A graduate of the Mercer University Public Safety Leadership Institute and the U.S. Department of Justice F.B.I Defensive Tactics Instructor School, Chief Deputy Scandrett is certified in Basic Law Enforcement and jail management and supervision, as well as specialized tactical and operational disciplines including Special Weapons and Tactics operations (SWAT), SWAT Command, SWAT Hostage Rescue; and In-Custody Death Investigation, among others. He is a Georgia P.O.S.T. certified general instructor and an instructor in Tasertron Electric Law Enforcement Technology, and PPCT Defensive Tactics, Collapsible Baton, and Impact Weapons. Chief Deputy Scandrett is founder of the Metro Atlanta Chief Jailors Group. In 1994, he received the Georgia Jail Association Outstanding Dedicated Service Award. 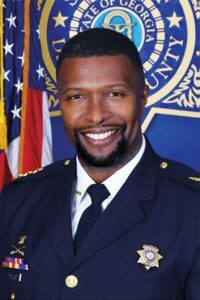 A graduate of the Leadership DeKalb Class of 2014, he was elected in 2016 as the Georgia Chapter Vice President of the National Organization of Black Law Enforcement Executives.